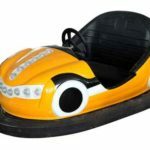 Bumper cars is a common amusement rides for sale which can be used in some amusement parks, fairground, carnival parks, theme parks and some indoor entertainment centers. With interesting playing rules, this ride always attract many people from different ages. 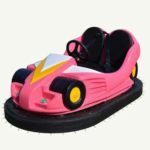 Beston bumper cars rides is a high profits amusement park rides with best quality in low cost. 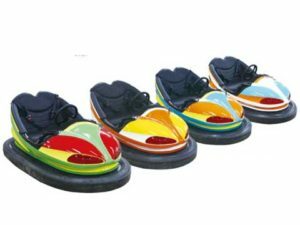 With different capacity, bumper car can be classified in 2 types. 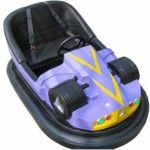 Two seats bumper cars for adult (2 players’ bumper cars) and one seats bumper cars (kiddie bumper car ride or mini bumper cars). 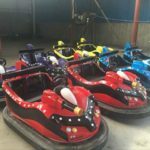 If you are interested with bumper car for sale, please contact Beston right now, we supply different kinds of bumper cars for sale in affordable price. 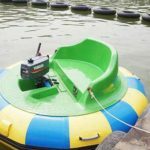 Beston supply 2 seats bumper cars for sale for amusement parks. 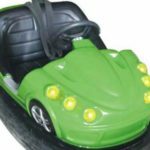 Such as electric bumper cars, battery operated bumper cars, gas powered bumper cars, water bumper cars and ice bumper cars. 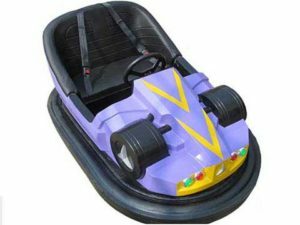 Two seats bumper cars rides can load 2 player at the same time. Passengers can control the steer wheel to change the direction. 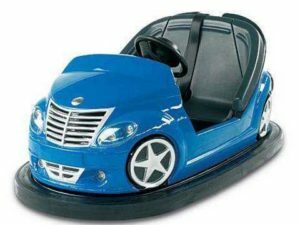 This rides is very easy to operate and drive even for kids. Two seats bumper cars rides also can be regarded as a family rides. 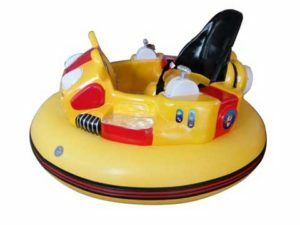 If you need some family rides for sale in amusement parks, 2 seats bumper cars ride is an ideal option. 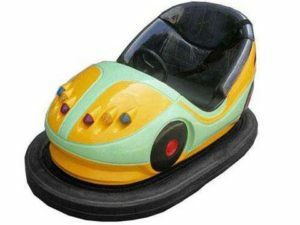 Do you look for adult bumper cars for sale with 2 seats? Please contact Beston. 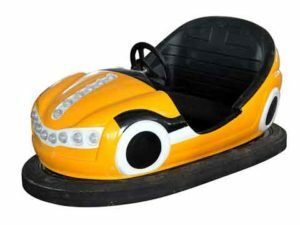 We supply high quality bumper cars for sale with affordable price. 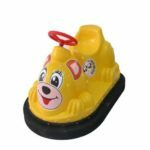 One seat bumper car is a very special kind bumper car for kids. 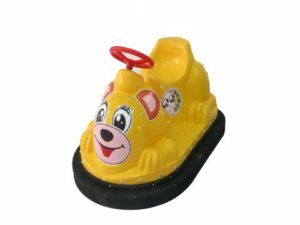 It is very different from adult bumper cars. 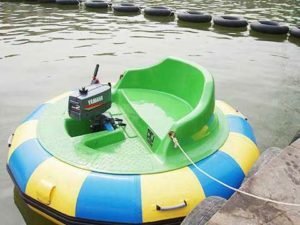 Usually one seat bumper cars is designed as a ride on amusement rides. 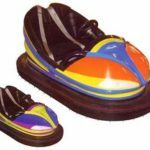 This ride is manufactured in small size, only can load one little kids. With many cartoon figures, this ride has a large popularity in kids. 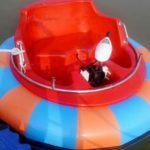 This ride is manufactured with many portable and economic material, Fiber Reinforced Plastic and PVC. With low cost, this ride can bring you high return. 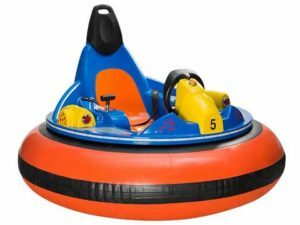 If you want buy some high return bumper cars for sale, Beston one seat ride on bumper cars for kids is your prefect option. Email Beston or leave your message on our website to get the latest price. 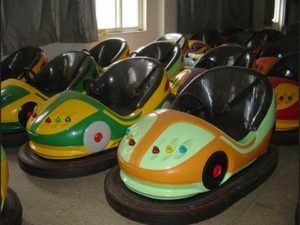 Beston is a professional bumper cars rides manufacturer from China. 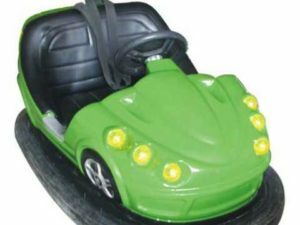 If you are looking for a professional bumper cars manufacturer and supplier, please contact Beston right now. 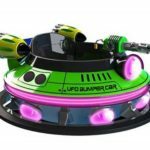 Beston supply different kinds of bumper cars for sale, two players bumper cars for sale for adult, one seat bumper cars for kids, ride on battery bumper cars and inflatable UFO bumper cars for sale. With more than 20 years’ manufacturing experience, we become a famous brand in China. 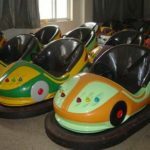 Beston bumper car park rides for sale is made from high quality material and acquired many international quality certifications. 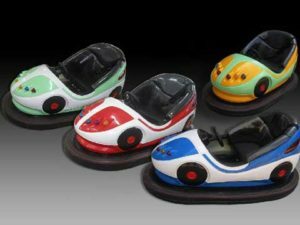 In recent years, we have exported our bumper cars to many other countries overseas. 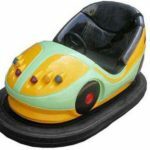 If you are looking for some bumper cars for sale in affordable or cheap price, please contact us right now.